Release Date:01/29/2016;Notes:Limited clear seven inch vinyl LP pressing. 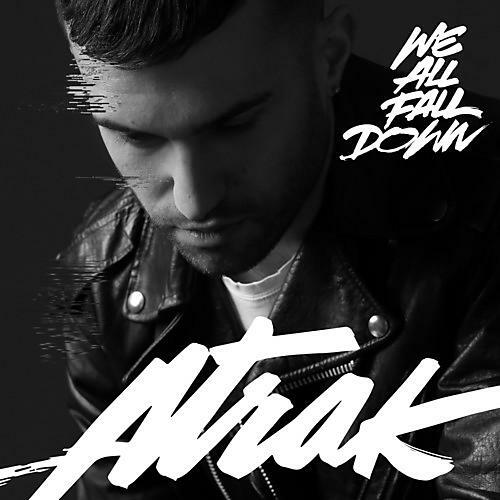 DJ hero A-Trak's single "We All Fall Down" transcends dance music's genres and trends. It's a welcome blend of throwback attitude ('80s electro soul, '90s Chicago house, two-stepping Y2K chart toppers), thoroughly modern production, and earworm melodies that feel timeless from the very first listen, courtesy of UK soulman Jamie Lidell.